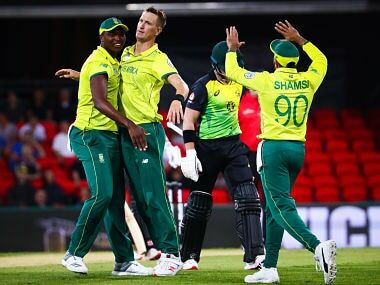 The South Africans easily protected their 108 for six total off 10 overs to restrict Australia to 87 for seven with Morris the star of the Proteas bowling attack. 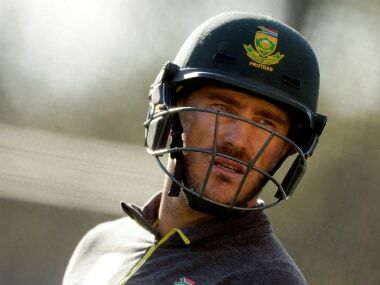 South Africa captain Faf du Plessis also said that he will retire from T20 cricket after the World T20 in 2020. 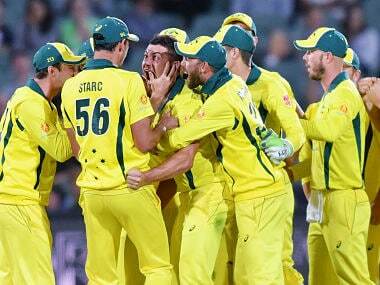 Australia finally snapped their seven-game run of limited overs defeats thanks to a gutsy effort from their bowlers in the second one-dayer against South Africa in Adelaide on Friday. 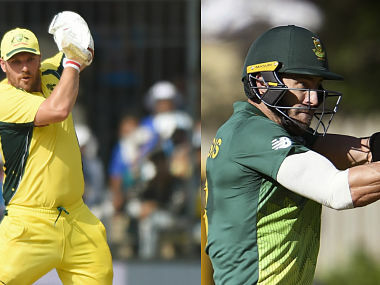 Follow live updates of the second ODI between Australia and South Africa at Adelaide Oval on our live blog. 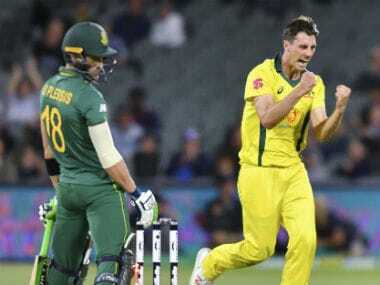 Nathan Coulter-Nile was picked instead of Mitchell Starc by Aaron finch to open the bowling but the move backfired as South Africa defeated Australia by six wickets in the first ODI. 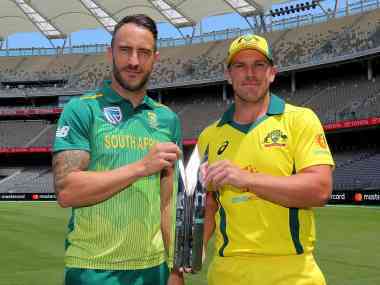 Follow live updates of the first ODI between Australia and South Africa at the Perth Stadium on our live blog. 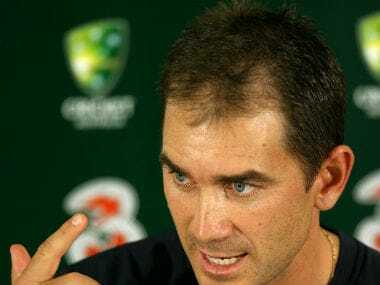 Justin Langer, Lehmann's replacement, has pledged to change the win-at-all-costs culture and said he hoped the first game of the summer at home would be a step in winning back fans.